Functional textiles by Butterfly support your body in the absorption and transport of moisture away from the body, while being skin-friendly. The textiles dry quickly and help to prevent hypothermia after exposure to wet clothing. The high quality materials, mostly developed by the Japanese company TORAY is eudermic and provides a durable and comfortable wear. 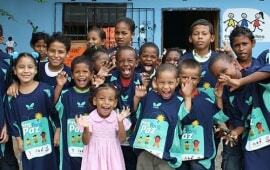 All textiles are free of harmful substances and anti-allergenic. 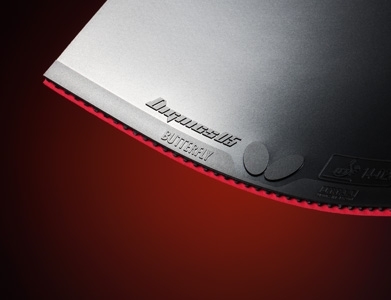 A breakthrough innovation, combining the best of technologyand natural material. 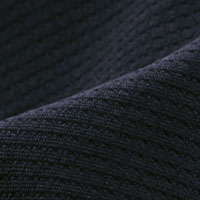 Nano Bamboo Charcoalfeels better than pure cotton and has better functionalitythan polyester. It provides an incredibly soft touch,is lightweight and breathable. Nano Bamboo Charcoalregulates body temperature in moving moisture awayfrom the skin to prevent hypothermia. The fiber isstrong, elastic, wrinkle-free and anti odorant. With UVprotection (Factor 30), it retains all properties, even after multiple washs. This makesthe Nano Bamboo Charcoal the ideal companion for all activities in sportingand leisure. Bamboo is a sustainable, quickly regrowing resource and completelygreen: Very little water is consumed in growing and no chemicals are used, protectingthe soil from pesticides and erosion. Mico Dry Fit is developed especially to keep the skindry during sport. 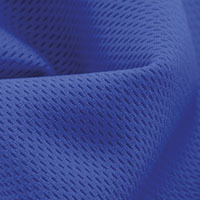 The interwoven twin-component materialis made from 100 % polyester and consists of twodifferent surface materials. The inner lining absorbsmoisture and transports it towards the outer material.The outer material is breathable and flexible, makingit easy to wear and soft to touch. 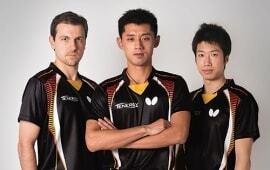 Polyester in generalis very suitable for sports activities. It‘s quick-drying,durable and stable in form. It’s also remarkably light: 10.000 m of polyester stringweighs less than 1 gram. 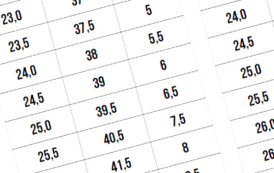 Interesting in particular are polyester mixtures, for examplecombined with cotton. 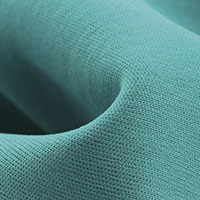 It unites the advantages of all materials: skin-friendlycotton, flexible elastan and moisture-absorbent polyester. The material resembles Micro Dry Fit in composition with an even softer touch, making Honeycomb one of the most successful micro fiber in sportswear. Its comb-like structure provides better moisture transport and increased durability. 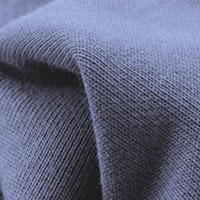 American Terry is mixture of polyester with cotton, featuringlightness and a soft and comfortable wear. Therefined processing reduces environmental stress andmakes the material more durable. It’s highly elastic,while firm in form. 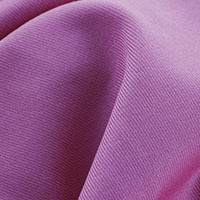 The high quality, 100 % anti allergenic Polyester mixture provides a comfortable and skin-friendly touch. 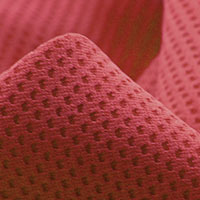 The pronouncedflexibility makes DIMPLE DRY FIT materialperfectly suited for sports and leisure. The material is quick-drying and moisture absorbent, providing comfortand protection in every season. The elastic fiber is extremely flexible and adaptive, providing wrinkle-free and stable fit with increased longevity.Cool Dry Lycra is easy to care, quick-drying, bleach resistantand breathable. It is commonly used in combinationwith other materials to increase the overall stabilityand flexibility. 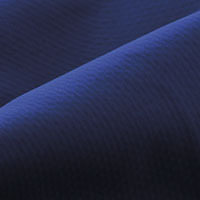 The high-level polyester (100 %) uses a very attractive,elastic and durable surface structure, providing a comfortablewearing sensation and a perfect fit. New Dobby Coated material protects against water and wind. Its structure enables the transfer of body moisture towards the outer layers, keeping the body comfortably dry. With high breathability and full water and wind resistance,Laminated Softshell Fleece is equally well-suited forindoor and outdoor activities. The dense and smoothouter membrane provides high stability, a soft grip anda fine, shiny finish. Combined with the inner fleece material,Laminated Softshell Fleece features a comfortable,skin-friendly wearing sensation and elegant, sporty apperance. 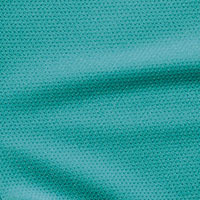 The Performance Micro material (100 % Polyester) is water-repellant, wind resistant, breathable and skin-friendly. 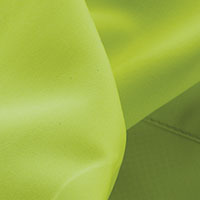 Butterfly textiles made from Performance Micro are colour-correct, stable and easy to care.